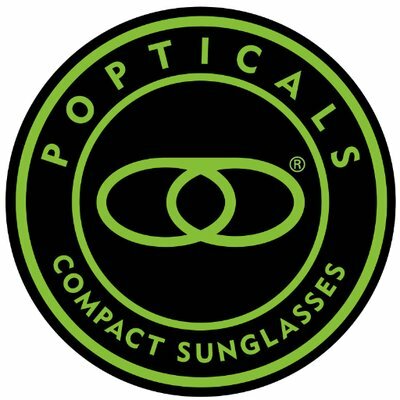 Are you looking for prescription sunglasses that offer a wrap around style? 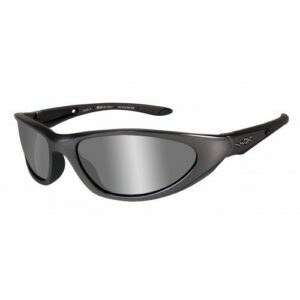 Then check out our Wiley X Blink, Aluminum Gloss Frame that also meets ANSI Z87.1-2003+ standards. 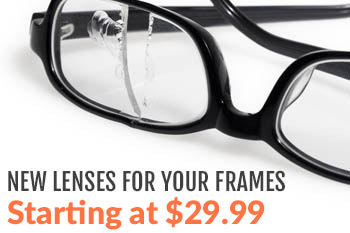 This frame is a wrap around style with an orbital design which allows for better peripheral vision. It comes with a removable facial cavity seal and earsocks that grip your face, even as you perspire. This sleek black frame would also look great with a Silver Mirror Coating to give it that extra touch of style.